First, I wanted to say welcome back to all our email subscribers, we have missed you! Thank you for being patient, as they say good things are worth waiting for. While I wish I had an incredible interview lined up for you today, I am still taking some much needed vacation time to decompress from my day job of running a nonprofit but promise to be ready to roll next week! 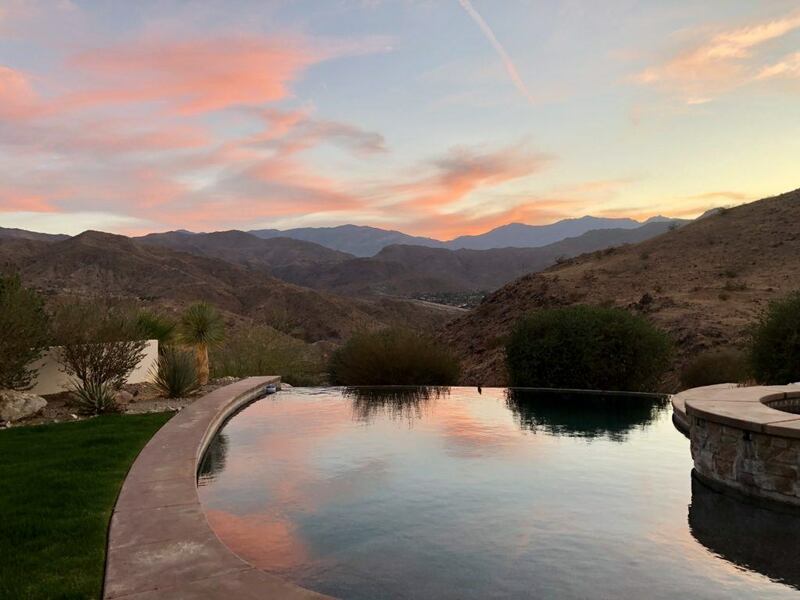 Spending a few days in the desert to relax, unplug and rejuvenate. I don’t think I realized how tired I was until I stopped for a moment to take a pause. As I mentioned on Tuesday, I started reading an incredible book by one of my favorite author’s, Paul Coehlo. 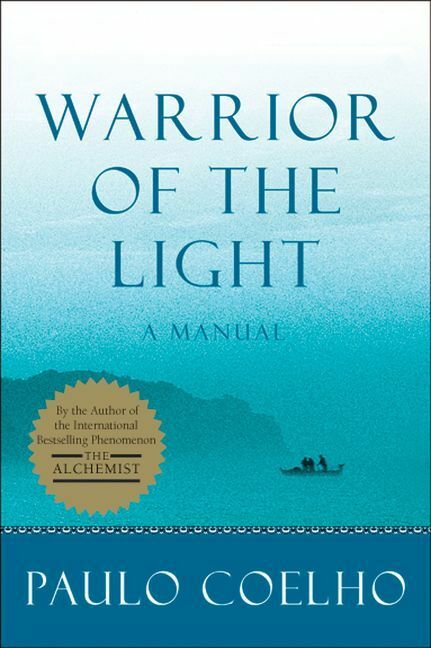 The book is called Warrior of The Light: A Manual. I’m not sure if you would call it a how to guide to life but I can’t put it down. As I have been slow this week and in a self reflection mode, I thought this message was important for all of us to hear. Sometimes, we work so hard at something and it doesn’t go the way we expected but it is in persevering that we prevail. 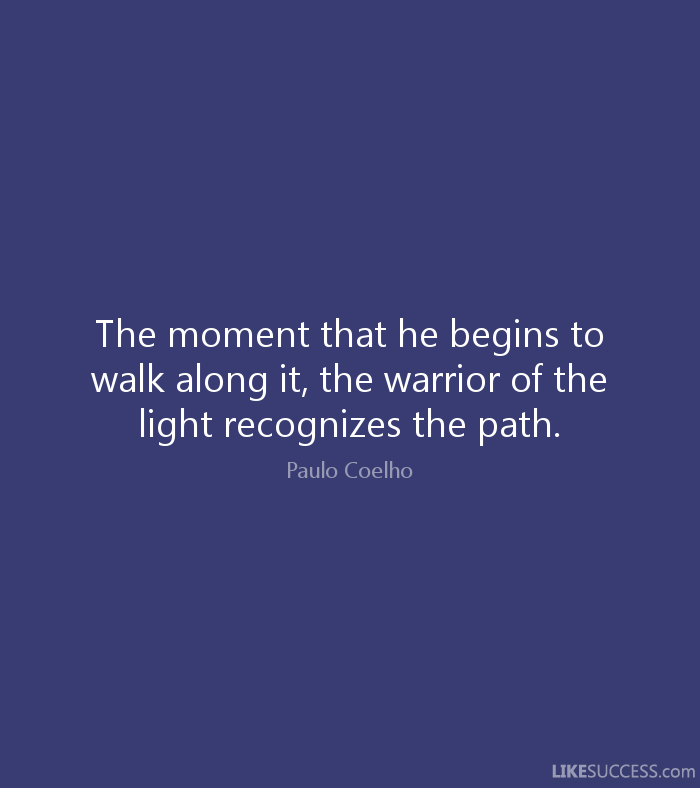 Something that I think we occasionally need to hear, keep dreaming, keep doing and keep moving forward on our paths. So as I recharge, rest and contemplate next steps, I wish you a fantastic weekend and looking forward to moving forward with each of you next week!